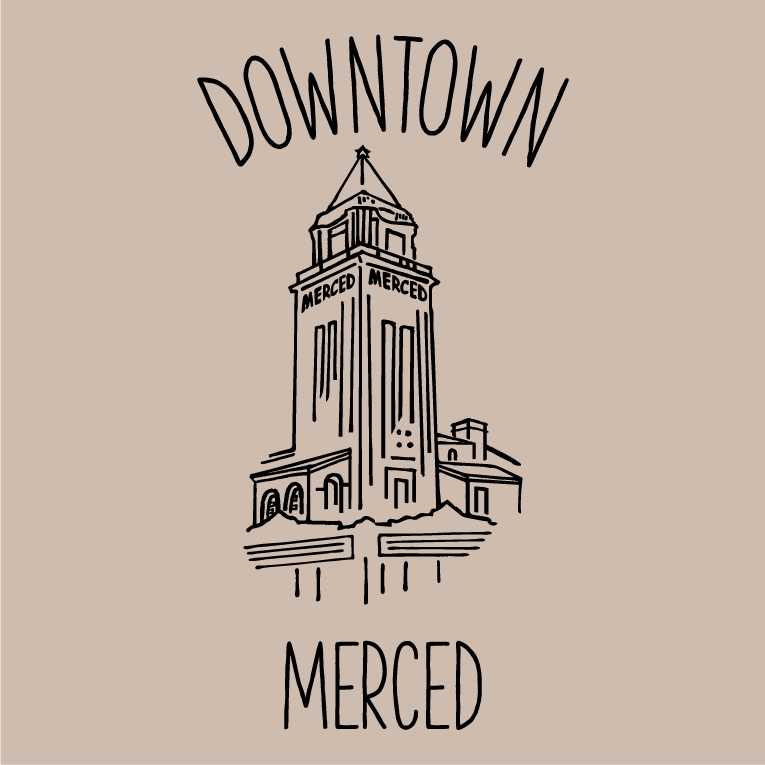 Celebrate Downtown Merced! 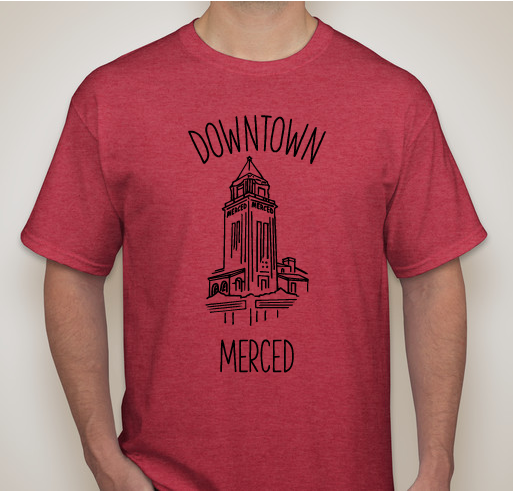 Buy your Downtown T-shirt today! All funds raised will go directly to Merced Downtown Neighborhood Association . The Merced Downtown Neighborhood Association will use proceeds from this sale to fund our Historic Downtown Homes Walking Tour this summer, and for publication of our quarterly newsletter the "Downtown Times". Support your neighborhood. Support a vibrant downtown community. Support DNA! We serve this very community and there is nothing we would not do to help promote it as well. 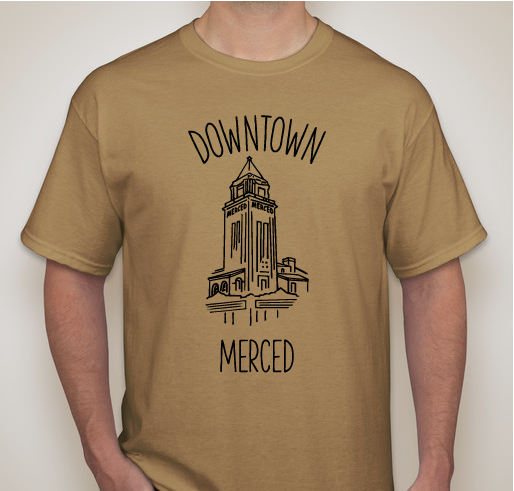 In the spirit of collaboration in downtown Merced. 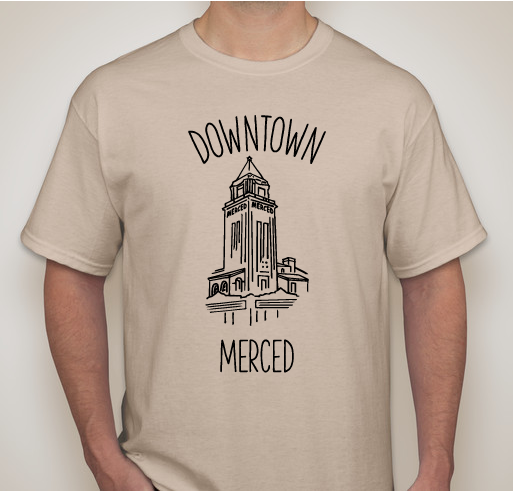 Share Why You Support "Merced Downtown Neighborhood Association (DNA)"